In fact, the situation at that time was “worrisome“, according to Israels’s Ministry of Environmental Protection (MoEP): Nearly 80 percent of Israel’s solid waste was landfilled and the municipal waste amount increased by three to five percent each year. So the MoEP proclaimed the “Recycling Revolution“ in early 2012, based on the perception that landfilling, no matter how environmentally safe, is no long-term answer to Israel’s solid waste problem. The scheduled measures included a landfill levy, extended producer responsibility, separation at source, recovery and recycling facilities as well as landfill prohibitions. 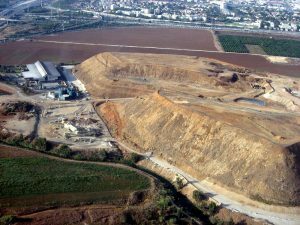 Israel had already seen a landfill revolution since the 1990s: All 77 unregulated landfills in Israel for municipal solid waste had been closed and replaced by a small number of regulated, state-of-the-art regional and central landfills. Meanwhile, a Solid Waste Management Master Plan was approved, disposal and recycling laws for tires, beverage and packaging came in effect, a Recycling Action Plan followed, and a law regarding the treatment of electronic equipment passed final reading. In October 2012, the Jerusalem Post cited Environmental Protection Minister Gilad Erdan with the words: “The recycling revolution is already a daily fact that exists in about half-a-million Israeli homes.” And: “Authorities realize the economic potential of recycling … and therefore, it is not surprising that more and more cities want to take part in the revolution that we are leading.” At that time, it was a little bit too enthusiastic but, however, it was a signal. Until 2015, nine environmental laws already incorporated provisions on the imposition of sanctions, and new bills with similar clauses were in the pipeline in additional areas like contaminated land as well as construction and building waste. 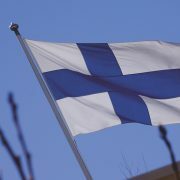 The legislation was supported by funding. 92 million US-Dollar went to 31 local authorities that were forerunners in implementing source separation into two streams. In 2011, approximately 74 million US-Dollar helped pay for new recycling sorting facilities, composting bins and environmental education. In 2012, about 28.5 million US-Dollar were allocated towards funding for development and optimization of waste treatment in minority communities and awareness raising. The same year saw the allocation of 11.7 million US-Dollar for a vehicle scrapping program. Some 66 million US-Dollar were allocated for 19 facilities for energy generation and 37 million US-Dollar for ten material recovery facilities. And 23 additional communities joining the waste separation program in 2014 obtained 450 million US-Dollar as subsidy. In total, some 150 million US-Dollar should be invested in the construction of recycling and waste to energy facilities until 2015. The MoEP balanced: “Large sums of money are being allocated to local authorities for waste separation and recycling schemes. Also the government is providing financial support for the construction of facilities by the private sector.“ So in February 2016, the Ministry wanted to provide up to 26 million US-Dollar to municipal companies created by local authorities in low socio-economic areas that come up with waste treatment plans. 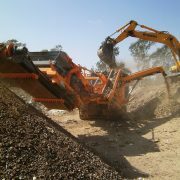 The private waste management sector began to develop. However, the implementation of glass recycling underwent a false start, as most of beverage in Israel is sold in plastic bottles. And the 90.000 tons per year of glass bottles used for wine and beer are seldom recycled, but run through a deposit system and are reused. But a number of organizations expanded. Israel’s first e-waste recycling firm, M.A.I. – Electronics Recycling, exceeded its new legally binding e-waste recycling target of 4.700 tons for 2014 by 300 tons. Ecommunity – Social Corporation for the Recycling of Electronic Waste Ltd. was founded in 2013 and accredited in 2014 as recognized implementation entity according to the Electronic Waste Law. 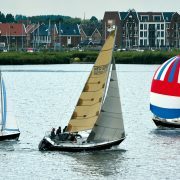 Its stakeholders are the Ecology for Protected Community Ltd and the European Recycling Platform. In 2014, the biggest Israeli paper-recycling firm Amnir already reached a market share of about 90 percent. In the Hebrew year from September 2013 to September 2014 the enterprise recycled 400,000 tons of paper and cardboard, an increase of 3 percent. T.M.I.R. or “TAMIR” was founded by the Manufacturer‘s Association of Israel to organize and finance the system for separate collection, recycling and recovery of packaging waste. T.M.I.R’s business concept takes into account the Extended Producer Responsibility principles and aimed to sign contracts with nearly 30 different municipalities by the end of 2012, while having contracts with obliged industry for at least 60 percent of the total packaging waste. With help of the ELA Recycling Corporation, a not for profit organization to promote the recycling of drink containers in Israel and has worked since 2001, 59 percent of all plastic bottles in Israel were recycled in 2014, a much higher rate than Europe with 56 percent or the United States with 31 percent. Tyrec Ltd. as the leading tire recycling company in Israel processed quantities representing some 70 percent of the total amount of waste tires in Israel. 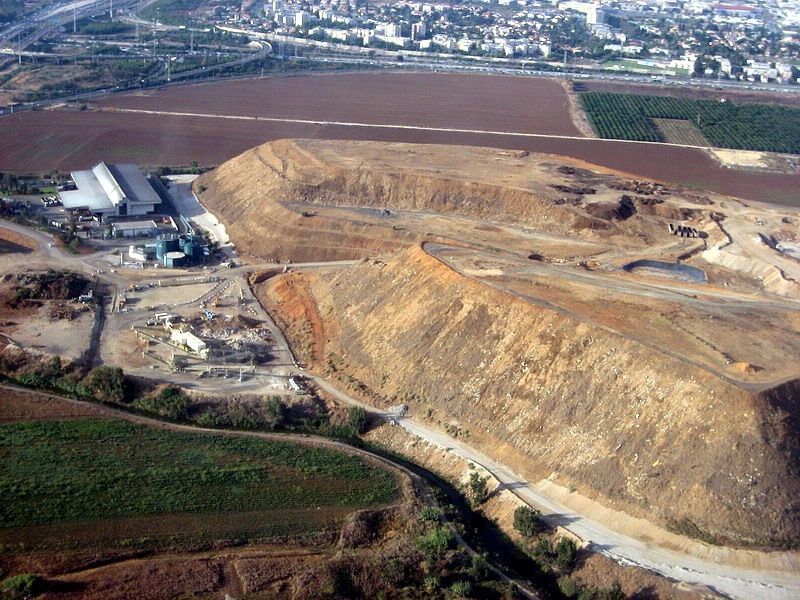 And the notorious toxic Hiriya Mountain near Tel Aviv, known as “Garbage Mountain“ or even “Sh!t Mountain“ and brimmed with over 25 million tons of waste, was sanified and restructured. The area has been changed into the Ariel Sharon Park, within one of the world’s largest recycling facilities for sorting of 3,000 tons of household waste, 1,500 tons of construction debris and 250 tons of landscape matter every day. This progress seems to be successful. The Environment Bulletin for 2012 notified that the voluntary collection of large beverage containers is estimated to reach a 51 percent collection rate in 2013 compared to 8 percent in 2006. 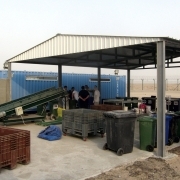 A report by the Union for Environmental Defense in 2013 published that half of Israelis living in communities that have joined the waste separation and recycling project. According to the latest (but undated) figures of the Environment Ministry, 25 percent of total waste is recycled, 34 percent of paper and cardboard, 12 percent of organic waste and 6 percent plastic. But in contrast, data collected by the Israeli Central Bureau of Statistics in 2015 showed a recycling rate of roughly 18 percent of the total waste collected and reported that 68 percent of Israelis regularly recycle plastic bottles and newspapers. This appears to be a fundamental problem in Israeli waste management: the failure of valid figures. In April 2015, Haaretz, Israel‘s oldest daily newspaper, published an article titled: “How Much Do Israelis Recycle Their Waste? Nobody Really Knows“. The paper said that, regarding tire recycling, the Ministry has not released figures on the recycling of tires since the law was passed in 2007, nor has it published what is supposed to be an annual report on the recycling of packaging materials. Haaretz conclusion: “The result is that eight years after the law was passed, there are no official figures regarding its implementation, and it is unclear whether recycling targets are being met and whether the law was a success or a failure.“ And Adam Teva V’Din, the Israel Union for Environmental Defense, claimed that the 2013 packaging report TAMIR was obligated to prepare but was never published nor knowingly submitted to the Knesset. Aside from that question, a central problem consists of the failure of a powerful waste treatment infrastructure. According to experts, separation facilities in Israel are not keeping up with the demand. They are told to be old and at some point will become overloaded. Some do not meet advanced environmental standards, others lack proper permits and some are too far from collection points. And the online-newspaper Haaretz not only reported a great need for recycling plant infrastructure that can absorb electronic waste, but criticized a serious lack of waste management facilities, specifically those that deal with organic waste, comprised primarily of discarded food. “There are a few facilities capable of turning organic waste into agricultural fertilizer, but many of them sit idle due to the fact they did not meet certain environmental standards or do not have business licenses“, the paper wrote in March 2014. Same with construction and demolition waste: The Germany Trade & Invest agency stated in 2013 that 50 percent of that sort of waste was transformed to building material, but just a fifth of it was really reused thereafter; the remainder was temporarily stored – mostly because of high transport costs from the reprocessing places and “conservative“ attitudes of the building companies. At March 5, 2016, Environmental Protection Minister Avi Gabbay and Director General Yisrael Dancziger spoke plaintext. According to Haaretz, they offered a new line in Israeli recycling policy giving towns more autonomy over waste recycling processes. More than that, they noted that the volume of recycled waste, particularly wet waste, had remained low despite of large investments in infrastructure. That the ministry estimates only 20 percent of waste to be recycled today. That the original target of recycling or recovering half of all trash by the end of the decade should be modified to 35 percent. 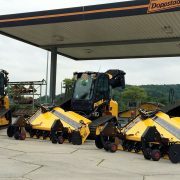 And they also acknowledged that there remained a serious shortage of facilities and unveiled a plan to build 46 new sorting and treatment facilities. 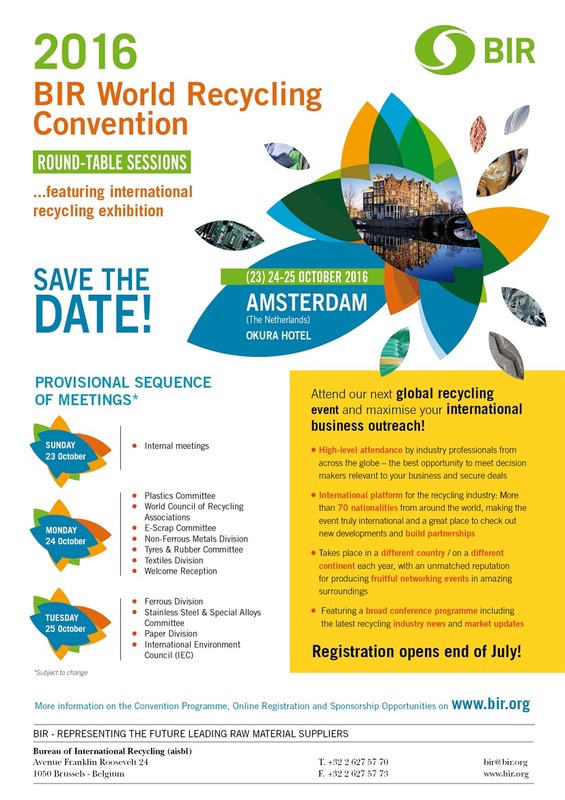 However, the Israeli proceedings in waste law, material recycling branches and public dissemination were internationally noticed and honored. 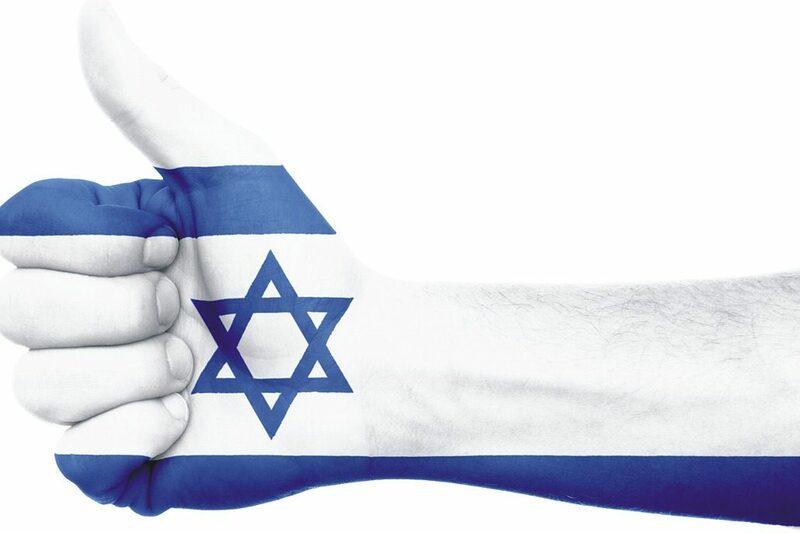 Already in 2010 – Israel had just accessed the OECD – the government received praise from the OECD Working Group for its achievements in that area including: progress in the comprehensive management of waste as well as the management of facilities for waste and for recycling. 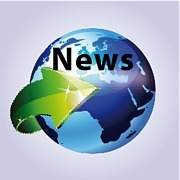 The EU Council meeting at December 13, 2010 welcomed new legislation in Israel on packaging waste. Among others, Israel and Germany in July 2015 signed a Joint Declaration of Intent on the implementation of Best Available Techniques in the permitting of industrial installations. And since September 2015, the EU is funding an Israeli-German-Austrian-UK Twinning Project to support to the MoEP “in Improving and Implementing the Environmental Regulatory and Management Framework for Industry and Business“. At the end of March 2016, the Central Bureau of Statistics published a survey titled: “Data on Recycling Habits of Israelis“. The Environmental Protection Ministry responding to the report announced to continue the promotion of the “recycling revolution” in Israel, with a goal of recycling 50 percent of waste produced in the country by 2020. Maybe. Rome was not built in one day either.